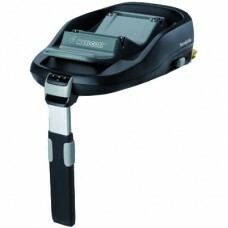 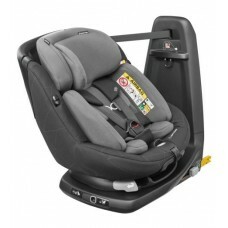 The ISOFIX fitting has won many awards for its top rated safety. 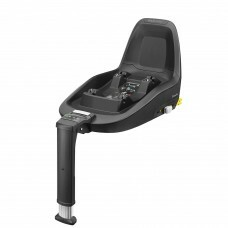 It allows for one-click installatio.. 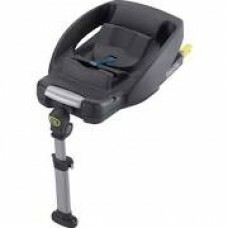 The Maxi Cosi Easyfix is the perfect accessory for your Maxi Cosi Cabriofix Car Seat, removing the h..
Maxi-Cosi 2wayFix features: Use from birth until 105 cm (approx. 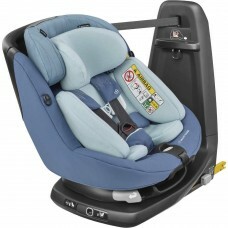 4 years)Enables rearward-facin.. 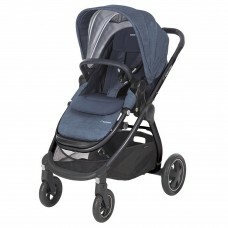 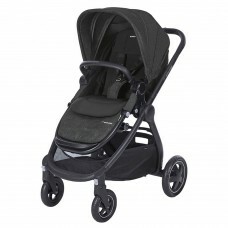 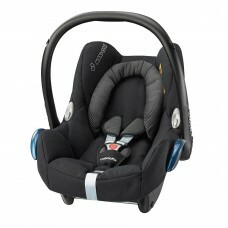 The maxi cosi Adorra is suitable from birth until approx 3.5 years. 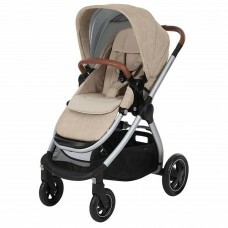 The Adorra has a spacious padded.. This car seat can be used from 4 months old. 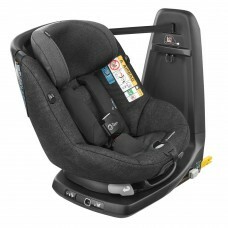 The Axissfix Air is to be installed rearward facing in ..